Find your sense of freedom with Xperia Z2. Record every inspiring moment of your day in stunning 4K, then watch everything back in vivid, intense detail on the unique display, which features brand new screen technology exclusive to Sony. 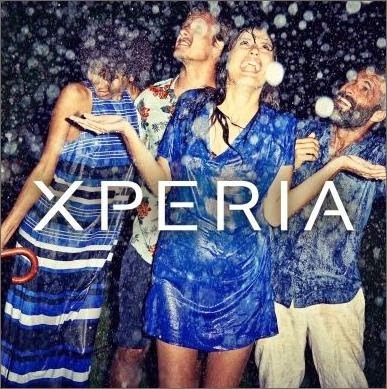 Xperia Z2 is waterproof*, so there's no need to leave your smartphone behind, whatever the adventure. Pre-register to get the Xperia Z2 first. Vorregistrieren: Du willst mehr entdecken, mehr erleben, mehr erfahren? Melde dich jetzt an und wir informieren dich als Ersten über das Xperia Z2 von Sony – auch direkt, wenn es im Online Shop erhältlich ist. Xperia M2 - Dual SIM. Slimmest 4G smartphone in its class. Best smartphone camera in its class. Best technology in its class.